Apollo Horticulture Hydroponic Grow Tents for Growing Cannabis Indoors. Shop Apollo Horticulture Grow Tents on Sale at Cheap Prices. 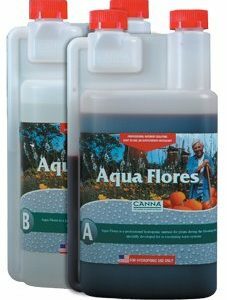 Apollo Horticulture makes a wide selection of equipment for growing cannabis. 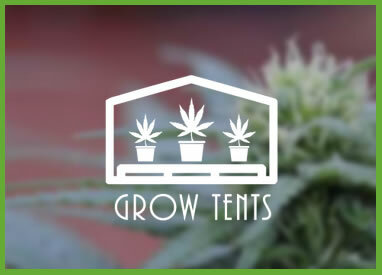 Their grow tents have become one of the more popular brands for affordable grow tents that are targeted for the cost conscious pot farmer. Apollo Horticulture cannabis grow tents come with heavy duty zippers and double stitching for light protection. The inside is made of 100% reflective tear proof mylar. Read about Apollo Horticulture in our review of the Best Affordable Grow Tents for Growing Cannabis Indoors. Looking for the best marijuana grow tents & grow tent kits on the market for your marijuana grow operation? We've scoured the web for the best grow tents at the most competitive prices! Apollo Horticulture Grow Tents, Gorilla Grow Tents, Secret Jardin, GrowLab, Oasis & More at Some of the Lowest Price & Many with Free Shipping! Grow tents & growboxes are generally a good cannabis cultivation solutions for the small scale home grower. 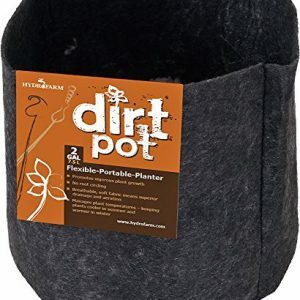 We offer all the tools & supplies you need for growing marijuana in a growing tent. Lighting, ventilation (intraction and extraction), temperature and humidity, watering and fertilizing, and preventive treatments. Building your marijuana grow room for indoor cannabis grow tent gardening can be a fun and rewarding experience that doesn't have to cost a lot of money. We show you the steps and tools that can get you started with growing cannabis on a hobbyist budget. 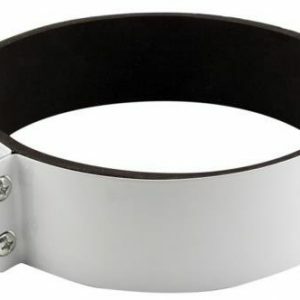 Thank you for visiting PotFarmersMart.com Cannabis Grow Tents Shopping SuperStore!